Negros Trade Fair will be in its 26th year of showcasing Negrense producers' "best creative output of productivity, industry and ingenuity." Seventy-Three producers of Associations of Negros Producers (ANP) will display their locally designed and indigenous produced items in the array of gifts & housewares, furniture & furnishing, fashion & garments, and food. 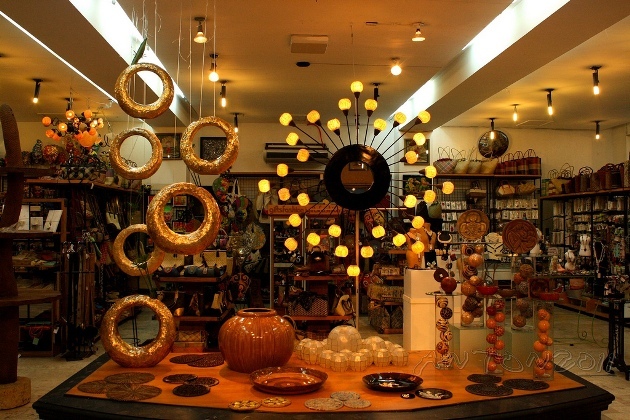 The fair will be on September 28 to October 2, 2011 at Rockwell Tent, Makati, Philippines. The fair also aims to keep in contact with the Negrense community in Manila that there is something for them to be proud of and to celebrate what Negros can offer to the world. As per record, the fair has gained wide acceptance by a dramatic increased sales every year and the influx of visitors. So far, the ANP, as one of the oldest and largest groups of micro and small entrepreneurs in the Western Visayas has accessed worldwide markets in the United States, Europe, Japan, Africa, the Middle East, Scandinavian countries and Singapore. Currently the ANP has ninety-six (96) member producers. 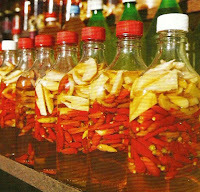 The ANP humble beginning was traced back sometime in 1980's when 14 Negrense housewives and a gentleman organized themselves to form an association of Negros producers of locally made products to properly address the ill effects of sugar crisis that greatly affected the Negros economy for that period of time, and 5 years later conducted the first trade fair in Manila with the hope to economically survive the said sugar crisis. Well for such 26 years of business trade fair, the ANP products have gained people's acceptance not only from their fellow Filipinos but from the foreigners as well. The association is a big help for Negrense's to promote their products.They only not help the producers but only the consumers as well. It's good to hear that there are more associations like this that helps promote provincial products to the city. Lagi na lang panay imported brand ang focus ng groceries sa NCR. Sayang, I didn't get the chance to go to this fair. Never tried any of the delicacies of Negros. Correct me if im wrong, is Piyaya from Negros? @Herbert... Particularly in Bacolod... Merci has the best Piyaya! Is that Dulce de Leche in the photo? I got to try that from my sis-in-law made from cow's milk. I someday would want to visit a fair like this. Awww! Nakakamiss ang Bacolod! thanks for sharing sir Gil. correct me if i'm wrong, bacolod is not really known for tourist destination but because of their food. i'm planning to go there next year, just to see the ruins and have some food trip. btw! what's the result of the last ANP fair? @michi the last year ANP fair was a success and this year's fair is a success too. i like attending and viewing trade shows and exhibits, we had just attended a livestock expo last friday. 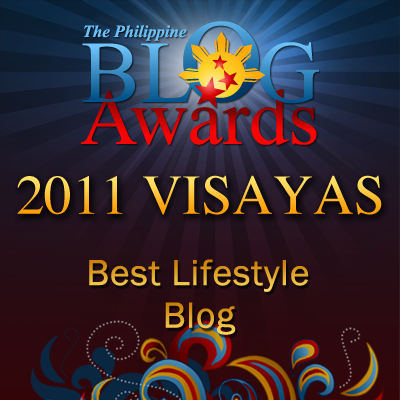 may this organizatio continue what they have started and let's discover more food to be blogged! When I heard of Negros, first thing comes to my mind are sugar mills. Didn't know that Negrenses had much to offer to the world. Worthy to share. 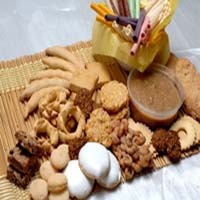 I haven't tried the Negrense delicacies. I do hope this years' trade fair would showcase lots of delicacies from Negros so that it would be recognized all-over the country. I haven't been to the Rockwell Tent because it's too far from our place. This trade fair must be visited by many people who are fond of native products. I knew about ANP two years ago when they had their 27th fair at rockwell and just last year I came to the event to further see what else the Negrenses can offer. i have never been to negros but i think they have a lot of things to boast to the world. I have never been to NEgros but hopefully we can pay a visit there. I love their foods alot! I don't remember that I've been to Negros, yet it's good to know a lot about the best of your local products showcased in yearly trade fairs.